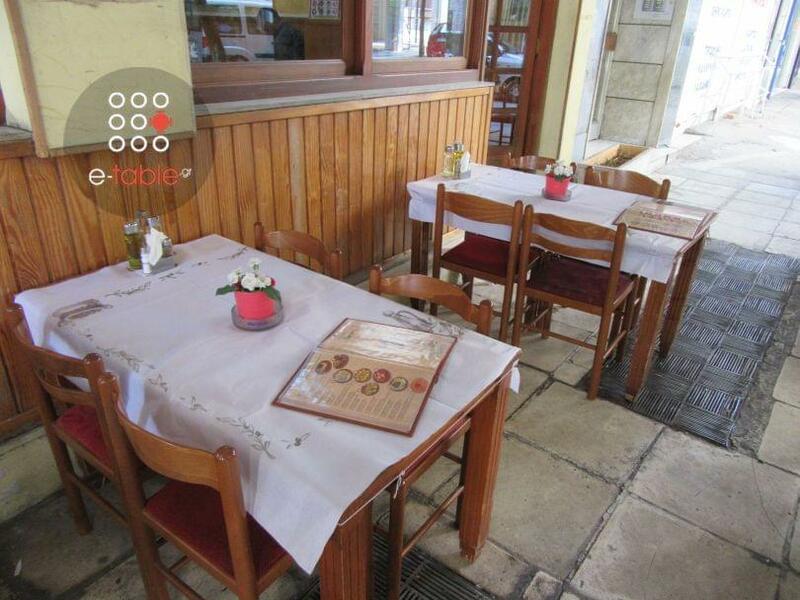 Balkan restaurant in Metaxourgeio is the best traditional restaurant in the area with international cuisine. The menu is based on traditional recipes from Bulgaria enriched with greek touches. For ten years now Balkan has won loyal customers who trust quality and uniqueness of homemade recipes. Try chicken nuggets, kavourmas (fried pork), pork with cabbage, veal cooked in wine, bird livers with onions and peppers and of course the famous Bulgarian Oustipsi (minced meat, bacon, hot peppers). In a warm and traditionally decorated place, Balkan will definitely offer you a tasteful travel in the Balkans. 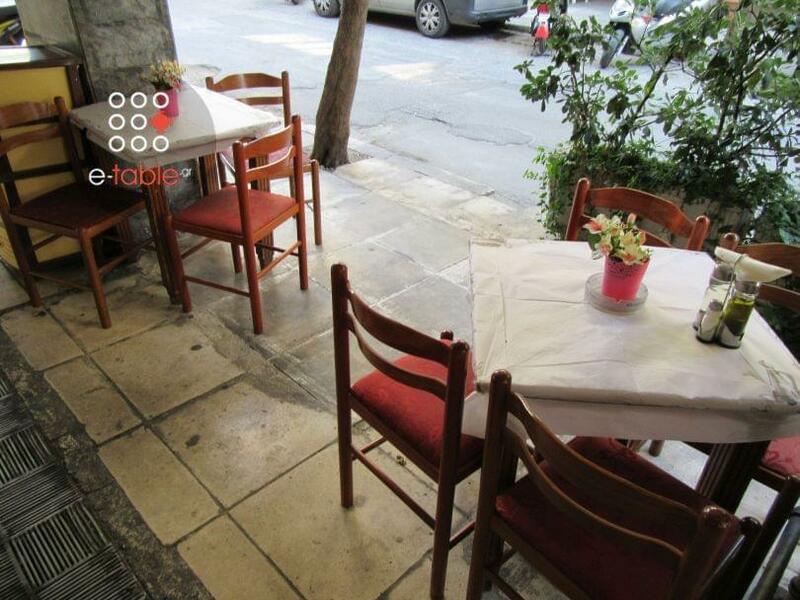 Book your table for free via e-table.